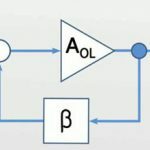 Home / Electronics Articles / What is feedback amplifier and what is its type? 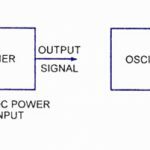 What is feedback amplifier and what is its type? 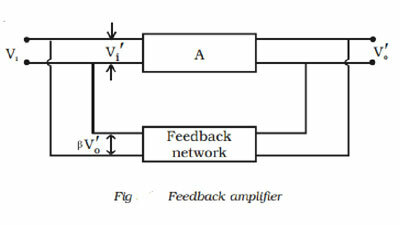 A feedback amplifier is that in which a fraction of the amplifier output is fed back to the input circuit. This partial dependence of amplifier input on its output helps to control the output. If the feedback voltage or current is applied as to increase input voltage, then it is called positive feedback. Other name of positive feedback is direct feedback. Since positive feedback produces excessive distortion; it is seldom used in amplifiers. However, because it increases the power of the original signal, it is used in oscillator circuits. 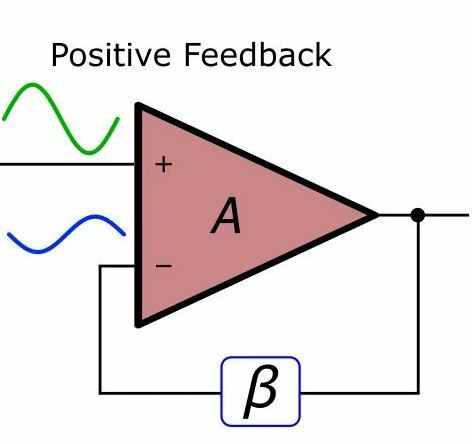 If the feedback voltage or current is applied as to reduce the amplifier input, then it is known as negative feedback. Other name of negative feedback is inverse feedback. 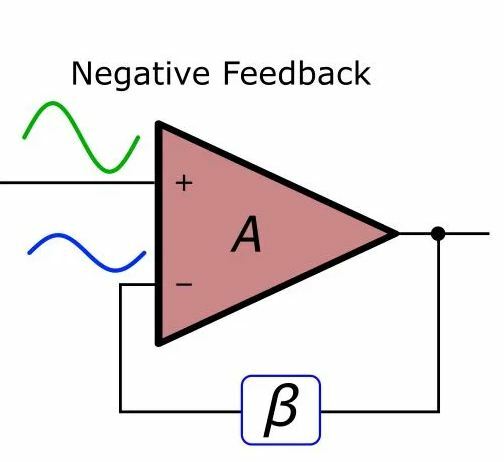 Negative feedback is frequently used in amplifier circuits.